The Stone Hill Inn is excited to be a destination in this year’s Gardens of Stowe event. 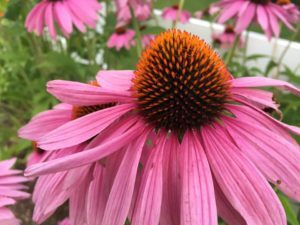 The Gardens of Stowe annual event is scheduled for Sunday, June 24, 2018 from 12:30 – 5:00 p.m. 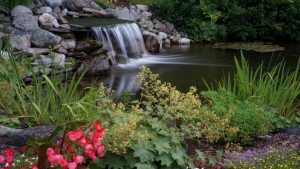 The Gardens of Stowe special summer event is a self-guided tour that immerses participants in Stowe’s most beautiful gardens. Guests pick up their tour maps at JCOGS and then spend the afternoon enjoying approximately one dozen private gardens in Stowe, Vermont. 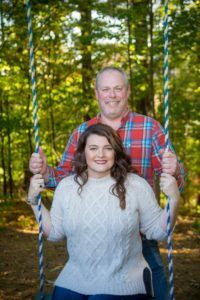 This enchanting event closes with a tented, finger-food catered reception; a gardening talk by VPR’s Master Gardener, Charlie Nardozzi; a floral arranging demo by Bramble + Bloom; and a silent auction. It’s truly a gardener’s dream way to spend a day! Tickets for the 2018 Gardens of Stowe event, presented by Stowe Reporter in partnership with JCOGS, are available for online purchase. Pre-purchase for $20 + Eventbrite fee or purchase at-the-door for $25. Registration and Reception for the Gardens of Stowe event are at JCOGS (1189 Cape Cod Rd, Stowe, VT 05672). Learn more about this Stowe Vibrancy event on Facebook. Local? We look forward to hosting you during the Gardens of Stowe summer event. 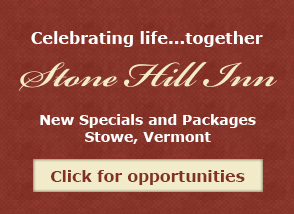 Create your own garden-centric Stowe Staycation by adding a stay at the Stone Hill Inn to your weekend plans. Last-minute? 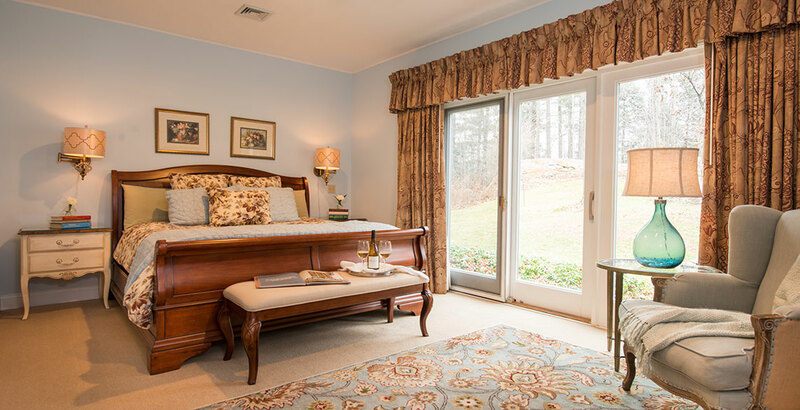 If you’re booking within 24 hours of your stay, we might have a local Stowe resident discount available. Our guests love our backyard garden!!! Look no further!!! This Inn checks all the boxes (waterfall included!) Our room had a two sided fireplace with one side in the bathroom (right next to the Jacuzzi tub! ), clean, warm room with the most amazing view of the backyard which has by far the most amazing water feature I’ve ever seen in Stowe! Loved this Place!!! Stone Hill Inn came highly recommended and it was a truly fantastic place to stay! The hidden setting is surrounded by beautiful country gardens, but it’s close to everything in Stowe. Get your tickets now and book your stay to enjoy our beautiful gardens, even more! Call us to book your Stowe Staycation today (802) 253-6282 or book online. Romance is always in season!